Mathematische Geowissenschaften: Interview mit Robert Marschallinger vom ÖAW Institut für Geographic Information Science. International conference IAMG 2011 in Salzburg, September 5-9. IAMG 2011 core topics are geostatistics, reservoir modelling, 3D modelling or geo-process simulation. The IAMG 2011 conference will also address applied mathematical geosciences issues with a specific reference to alpine regions: simulation and modelling in hydrogeology and engineering geology as well as geohazard modelling. SPATIALreason Workshop organised in Philippines! A week-long international workshop entitled 'Integrating Spatial Reasoning in Interdisciplinary Research and Education' and focussing on GIScience faculty development was conducted by the Centre for Geoinformatics (Z_GIS), University of Salzburg, Austria. The workshop was hosted by the Department of Geography (DGeog), University of the Philippines (UP), Diliman from 15th to 19th August, 2011 and was co-funded by ASEA Uninet, Austria. 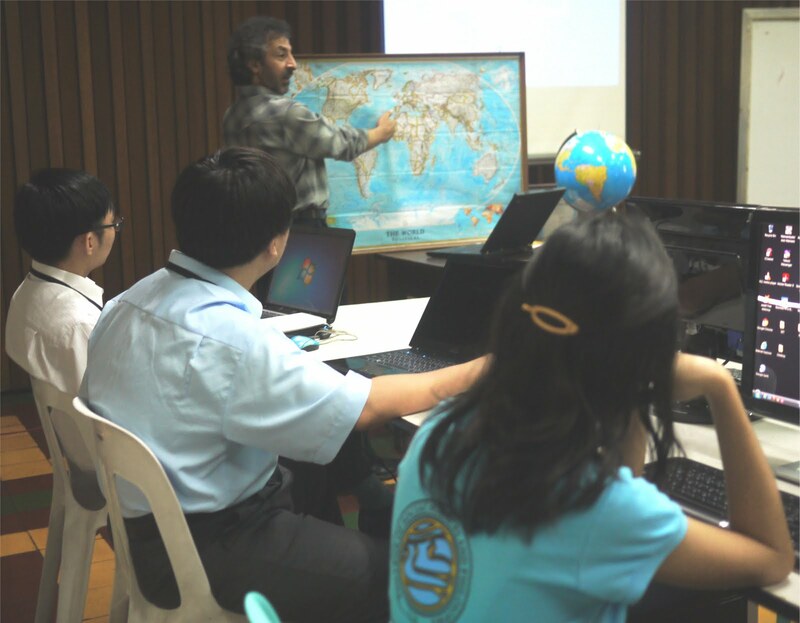 Dr. Shahnawaz from Z_GIS delivered the workshop to 18 teachers and post-graduate students from Indonesia, Malaysia, Philippines, Thailand and Vietnam. 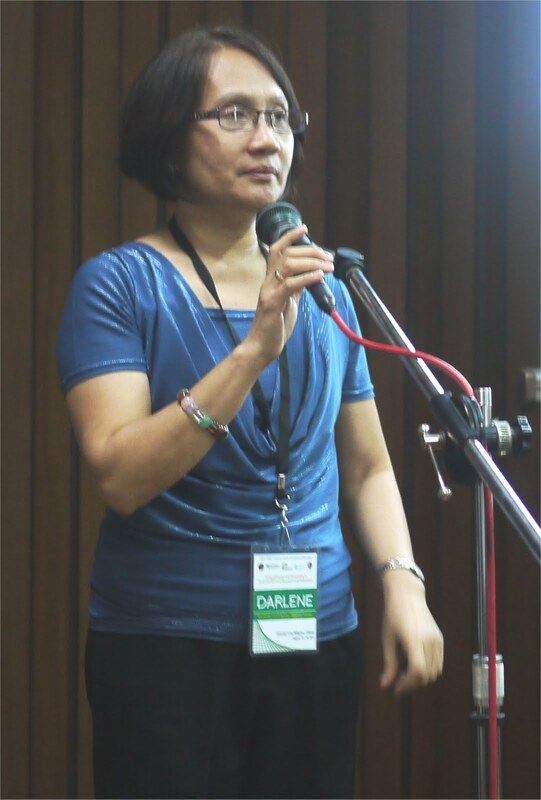 Dr. Darlene Occena-Gutierrez (DGeog, UP) observed that this was the first international workshop organised by the department exclusively for GIScience faculty development and this will enhance the presence and impact of GIScience education in the Philippines. The severe drought at the Horn of Africa threatens millions of people and force them to flee. In Dadaab (Kenia) three refugee camps give temporary home to almost 400,000 people. The new arriving refugees pose a challenge for humanitarian organizations as they are settling uncoordinated on the outskirts of the camps and making water demand, a limited resource in this area, increasing. In the frame of an existing cooperation with a globally active humanitarian organization, Z_GIS analysed one of the three refugee camps in Dadaab, Dagahaley, using very-high- and medium spatial resolution satellite imagery. Single dwellings were extracted semi-automatically from a WorldView-2 imagery to retrieve information on the spatial distribution of the refugees.